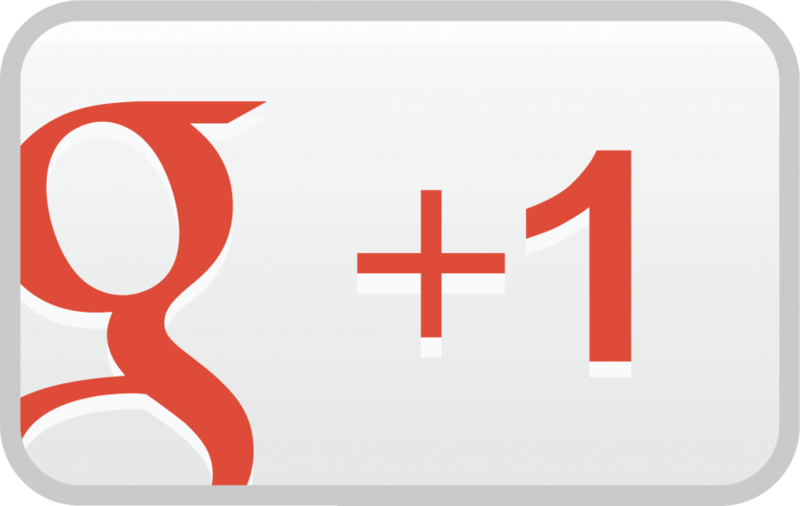 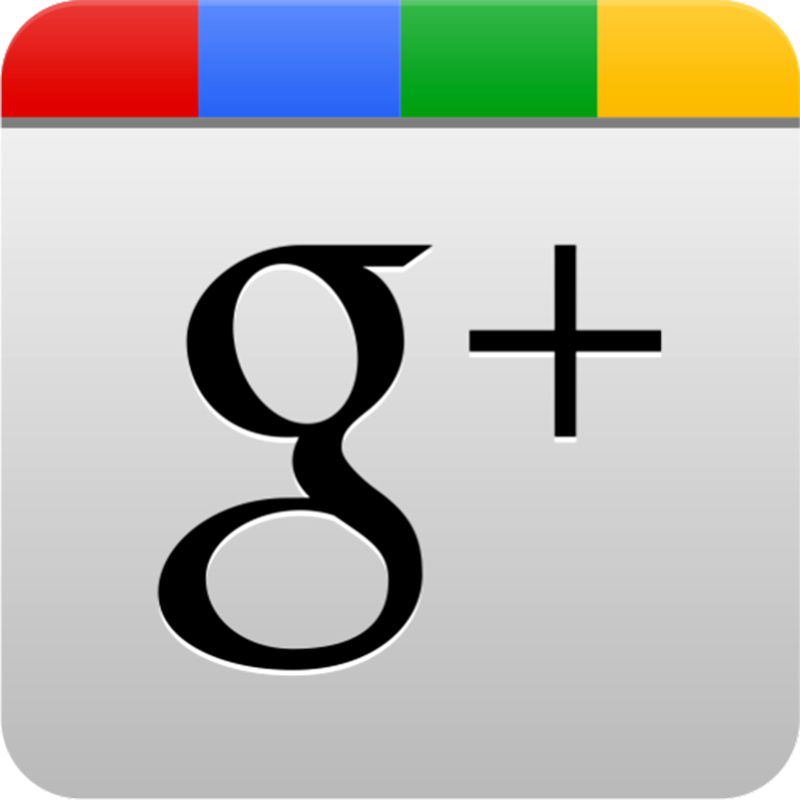 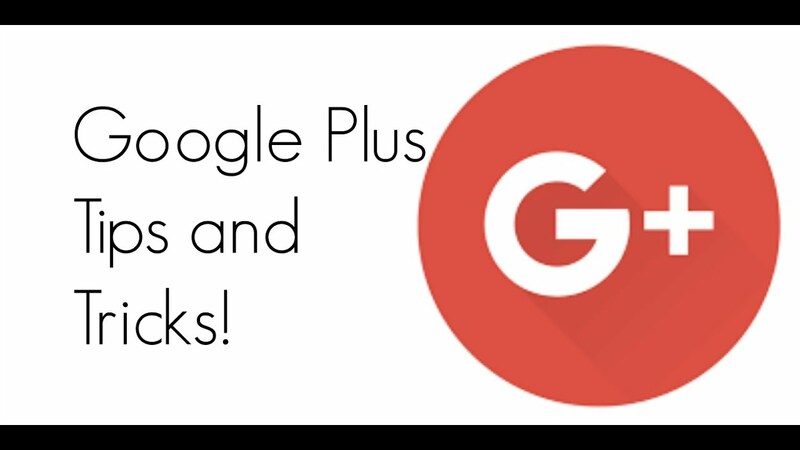 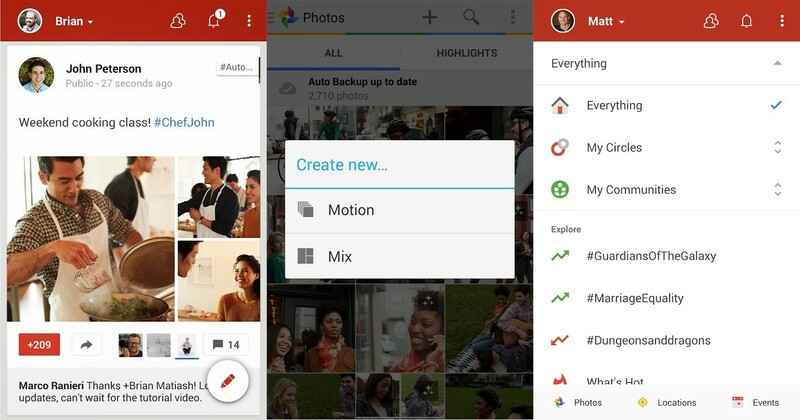 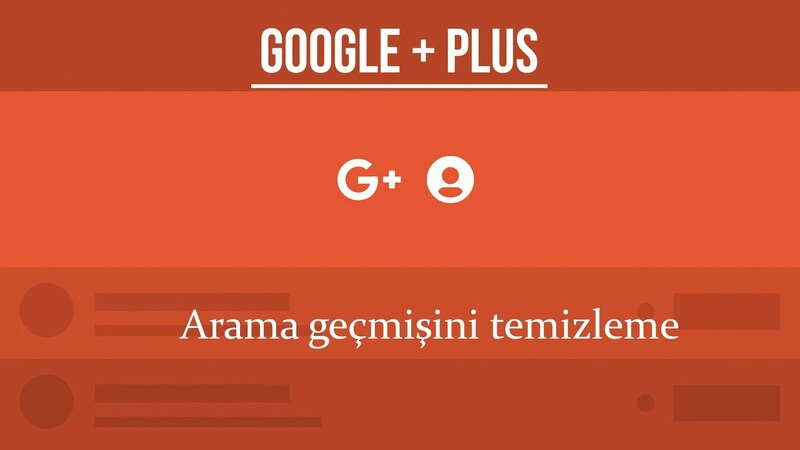 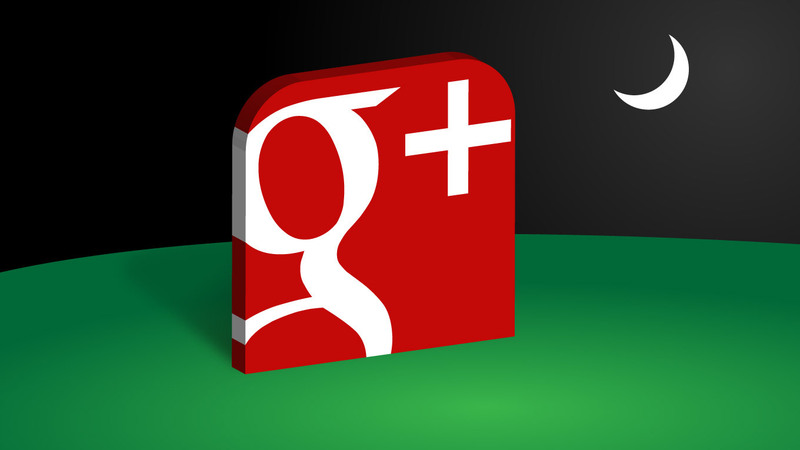 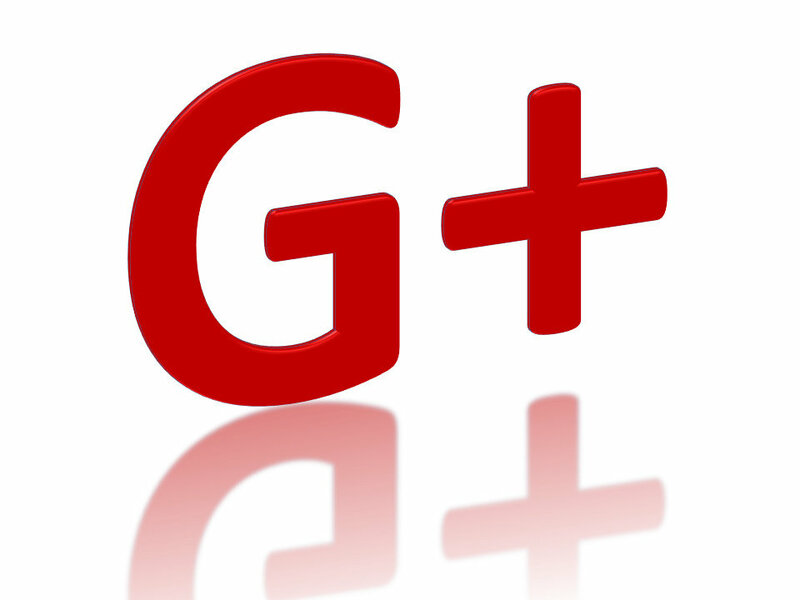 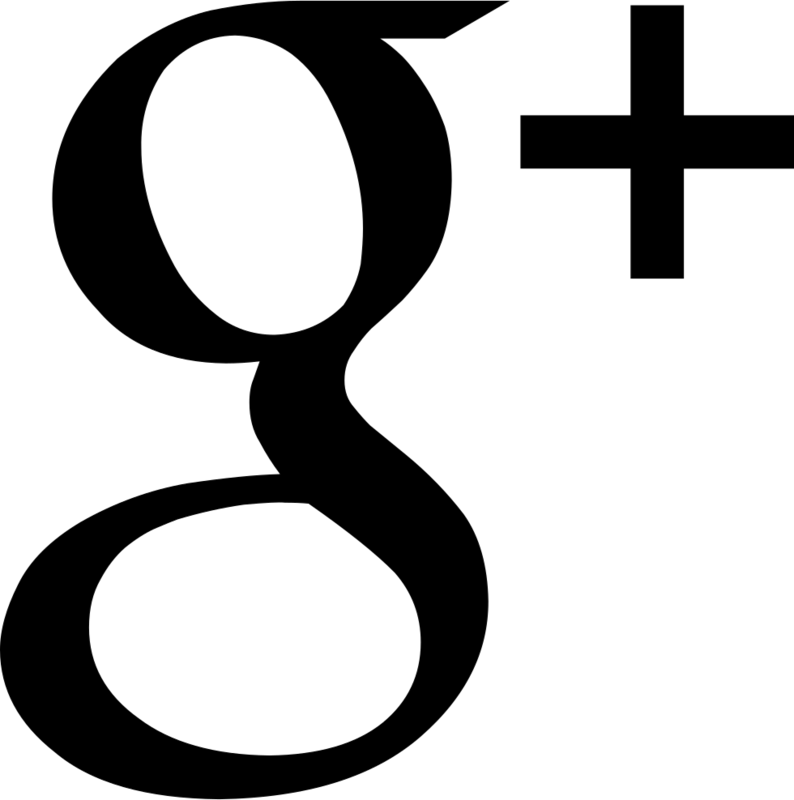 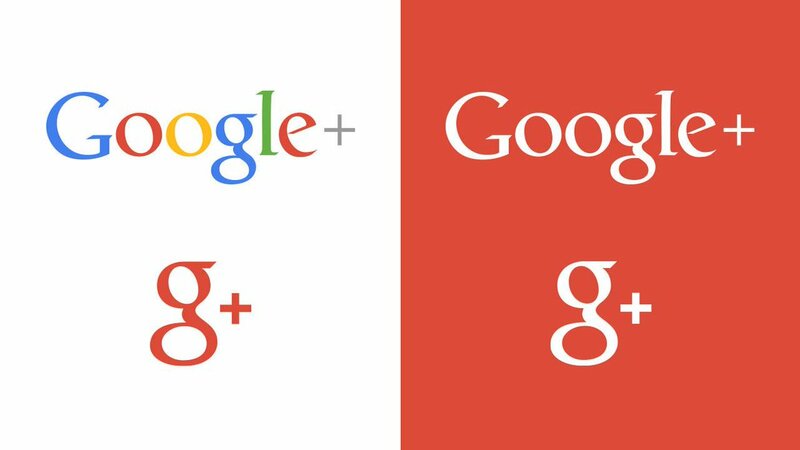 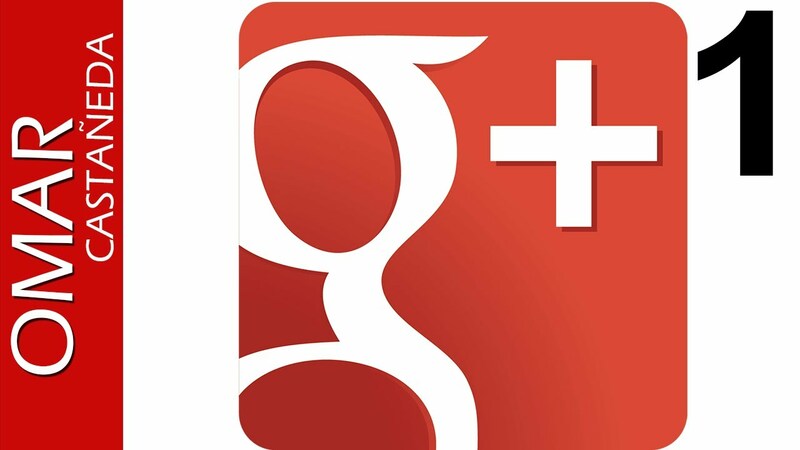 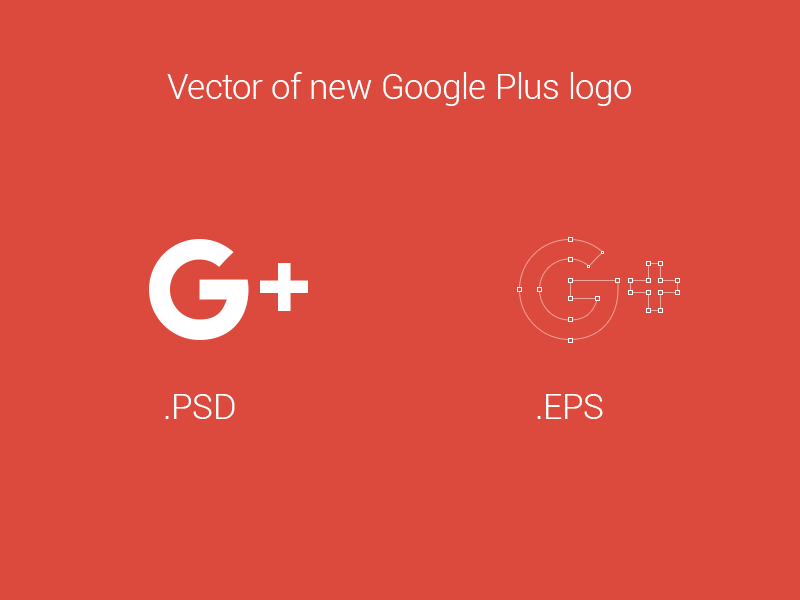 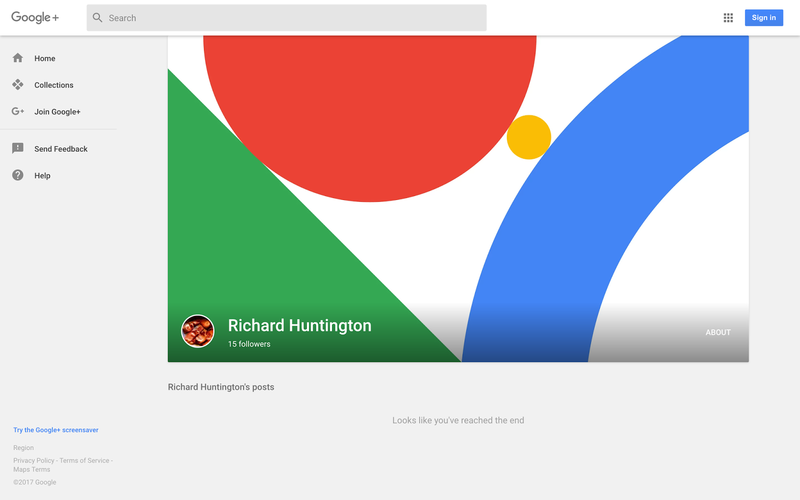 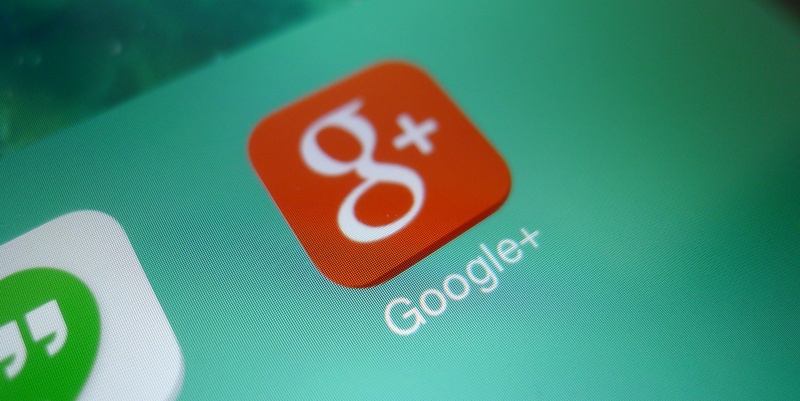 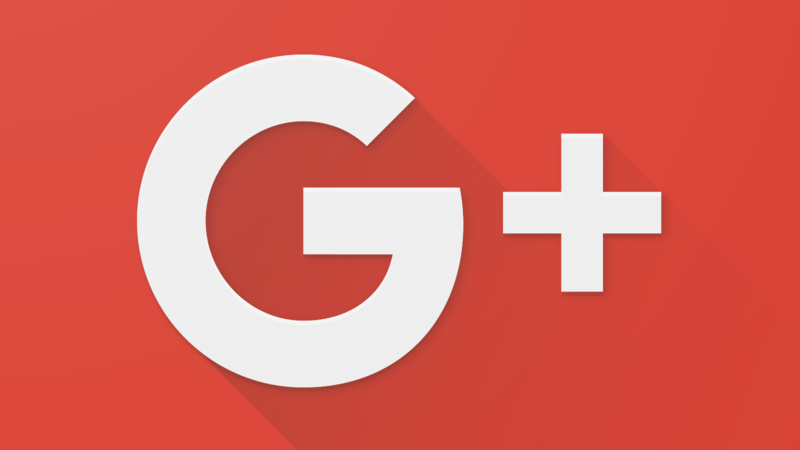 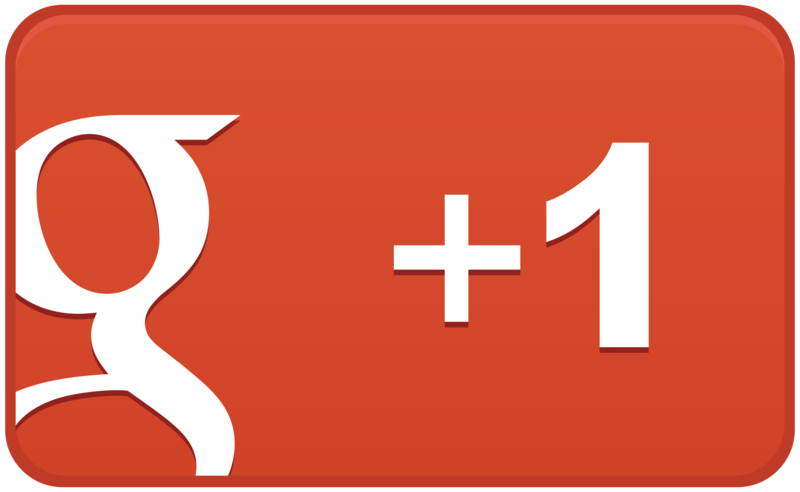 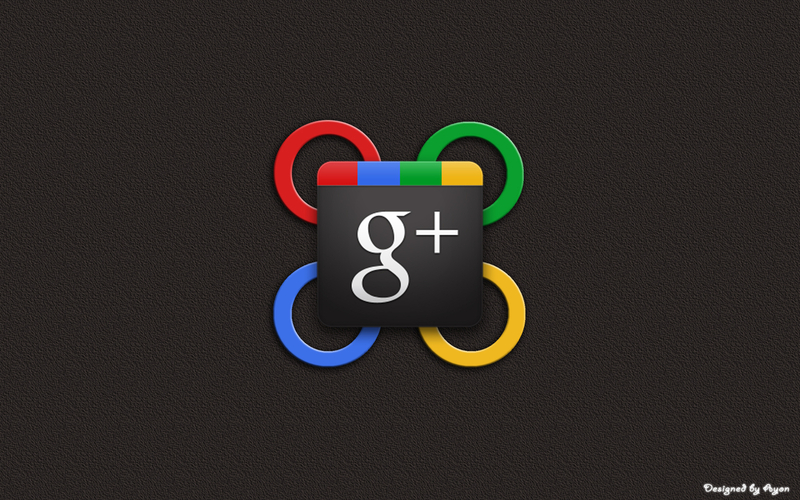 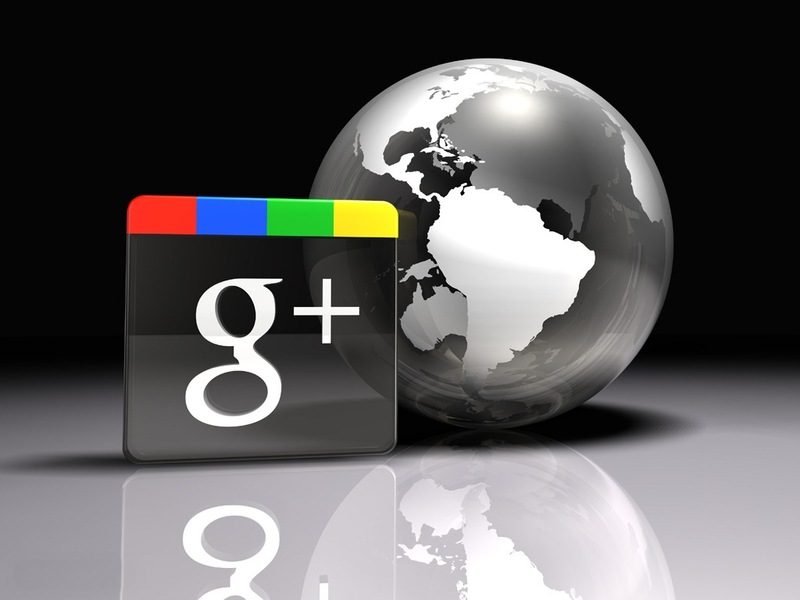 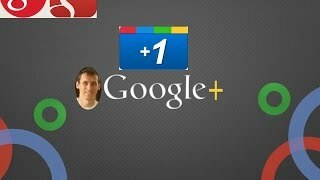 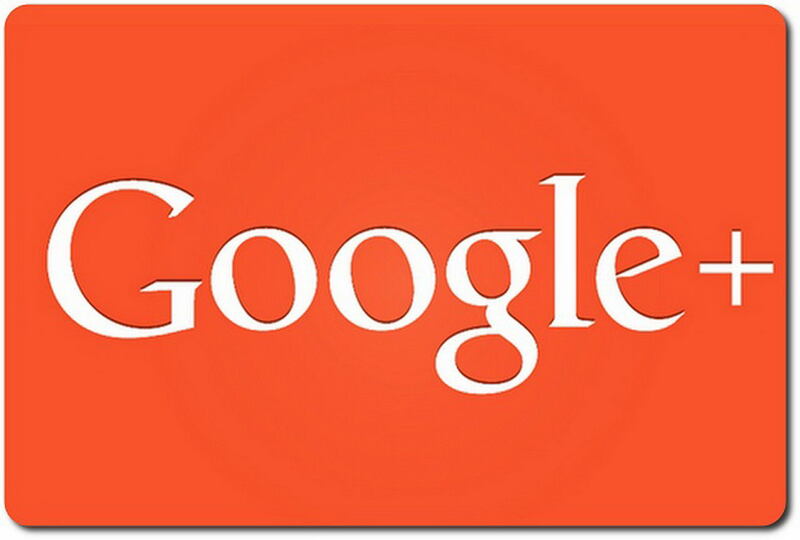 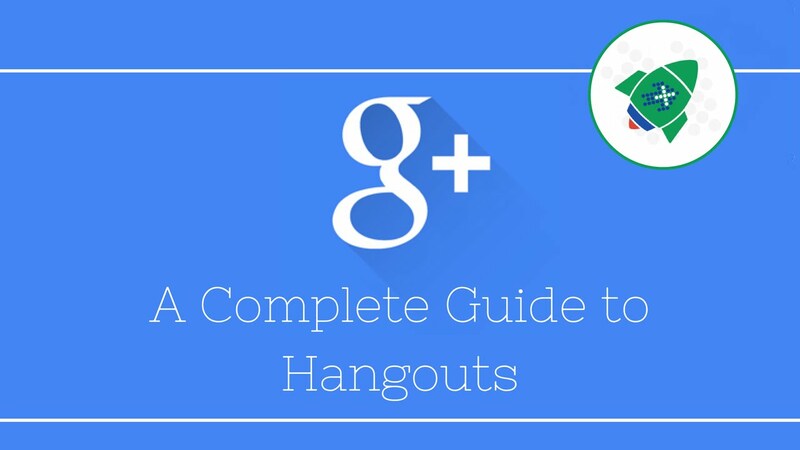 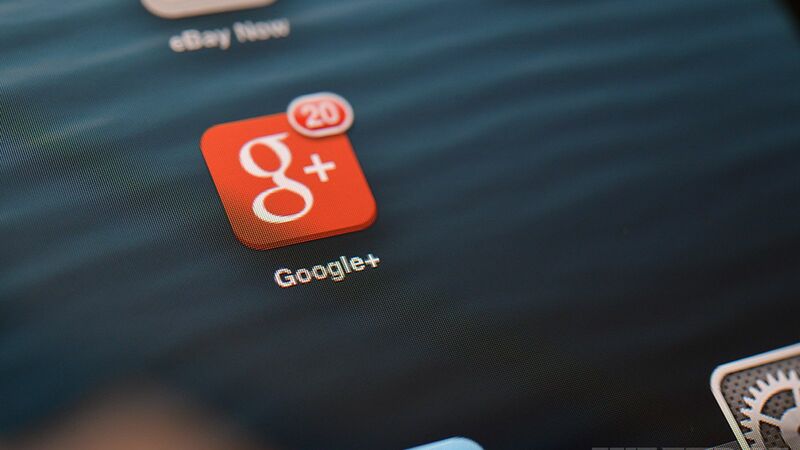 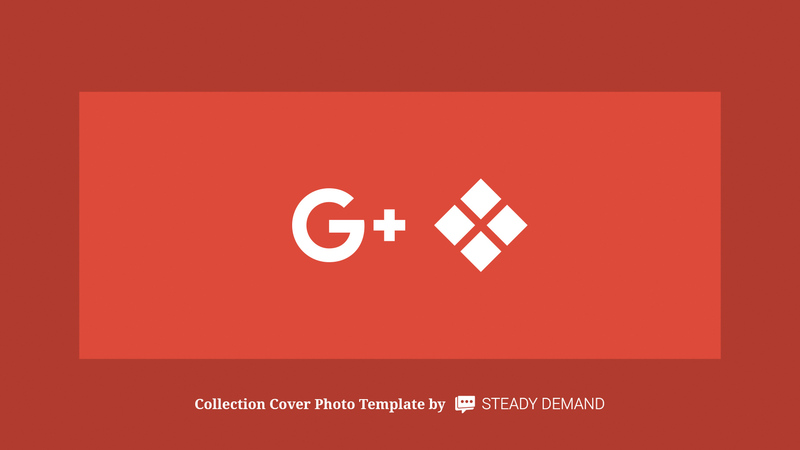 Google+, sometimes pronounced as Google Plus, G+, or G-Plus, was an Internet-based social network owned and operated by Google Inc. . 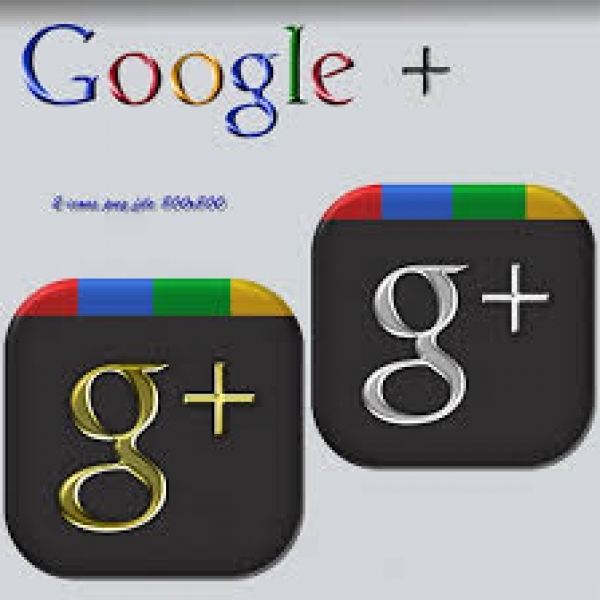 The network was launched on June 28, 2011 which replaced Google Buzz in the attempt to challenge other social networks such as Facebook, Instagram, LinkedIn, Myspace, Pinterest, Tumblr, Twitter and Vimeo and it was designed to link Google's products like Blogger and YouTube. 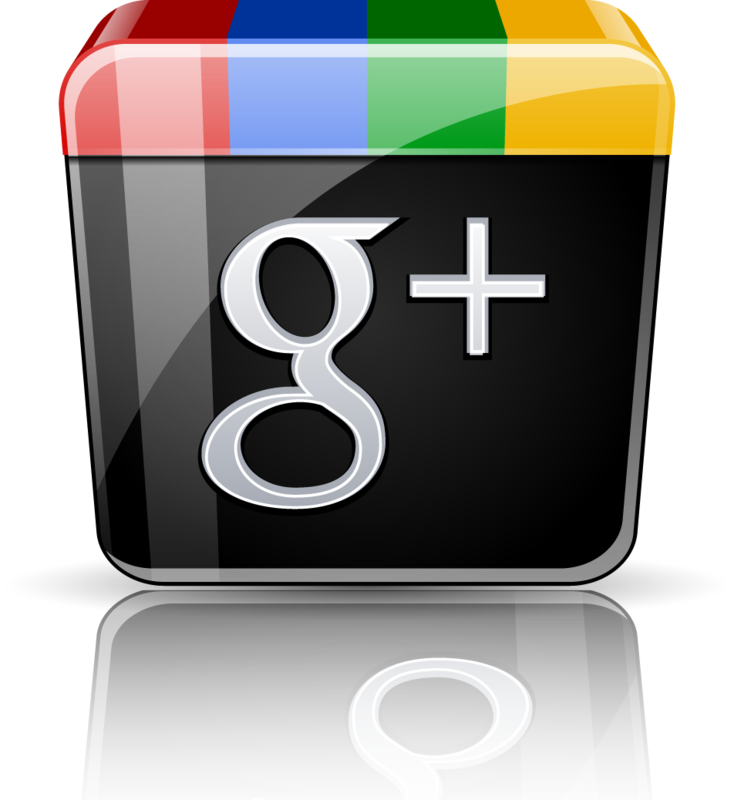 However, these competitive plans by Google via Google Wave (2009–2010), Google Buzz (2010–2011) and Google+ (Non-G-Suite version) (2011–2019) were never successful and were completely shut down as a result.